Silent Circle made headlines earlier this year when it launched the Blackphone, a privacy-focused handset that runs a heavily modified version of Android. Now the company is gearing up to launch a second device for paranoid gadget fans, promising to unleash a super-secure tablet "soon." Speaking to BBC Newsbeat, company co-founder Jon Callas said Silent Circle is almost ready to unleash its newest product. He also hinted that an updated Blackphone is in the works as well. 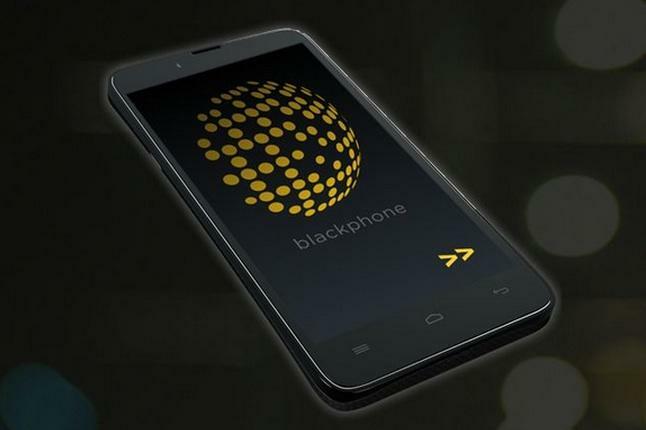 "Blackphone as it is, is our first device not our last device," Callas said. It's unclear exactly what a Blackphone-style tablet would entail, but it might be even easier to lock down your information on a device that doesn't need to offer a mobile data connection. We're guessing the device will run PrivatOS, which offers its own secure in-house apps for making calls, storing your contacts and sending text messages. It also includes an extra Security Center center and a remote wipe option. The Blackphone wasn't exactly cheap at $629. It also doesn't offer cutting edge specs, but that's clearly not the focus for a device that puts your privacy above all else. The upcoming tablet will presumably do the same thing, offering some of the benefits of a bigger mobile device while locking down your data as much as possible.